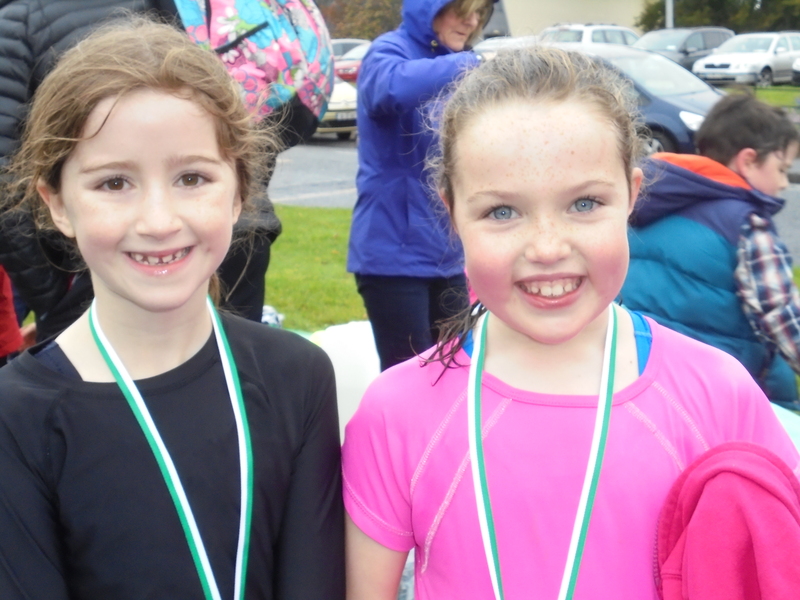 Congratulations to all the children who participated in the try-a-tri event on Friday 21 October. 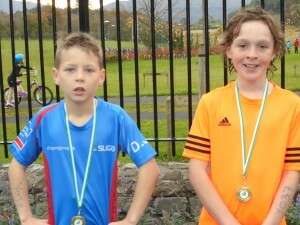 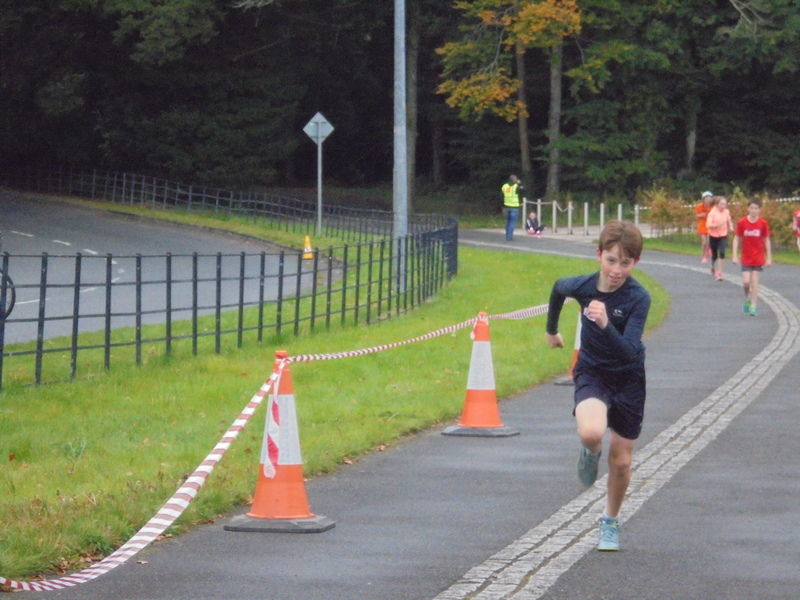 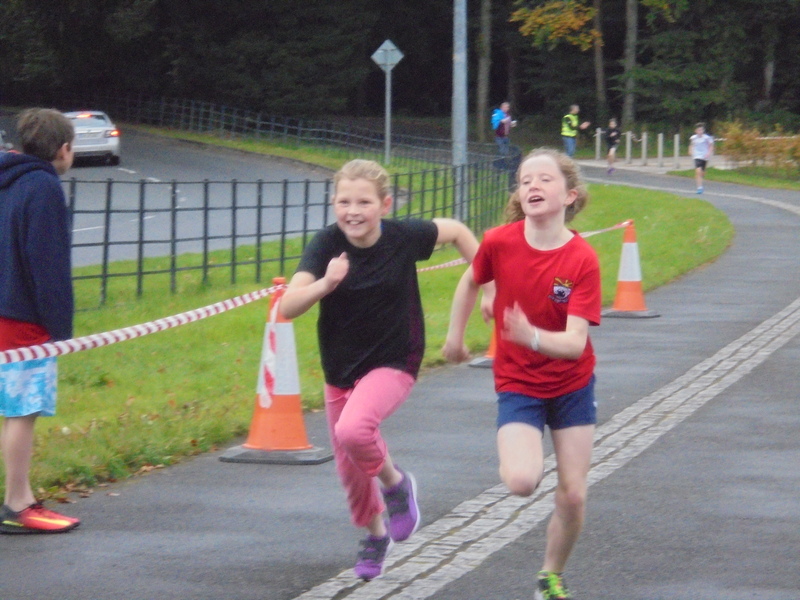 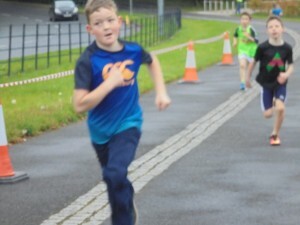 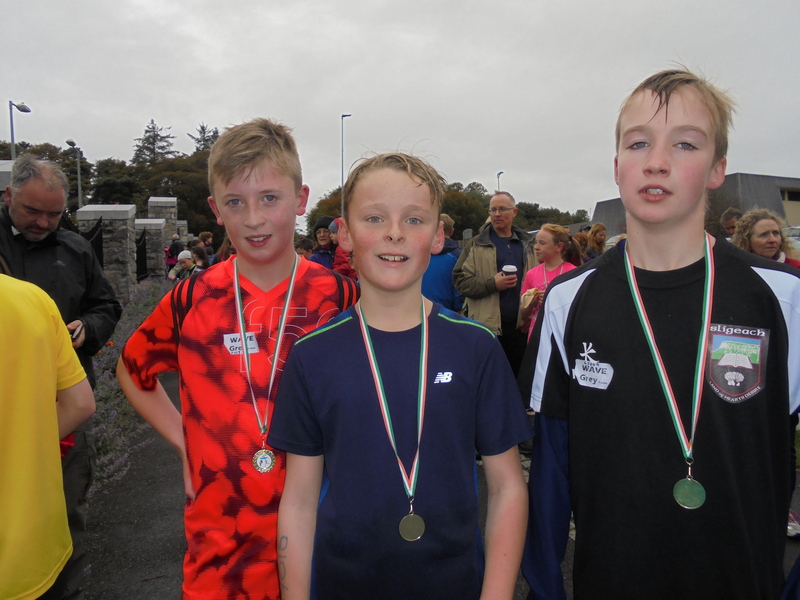 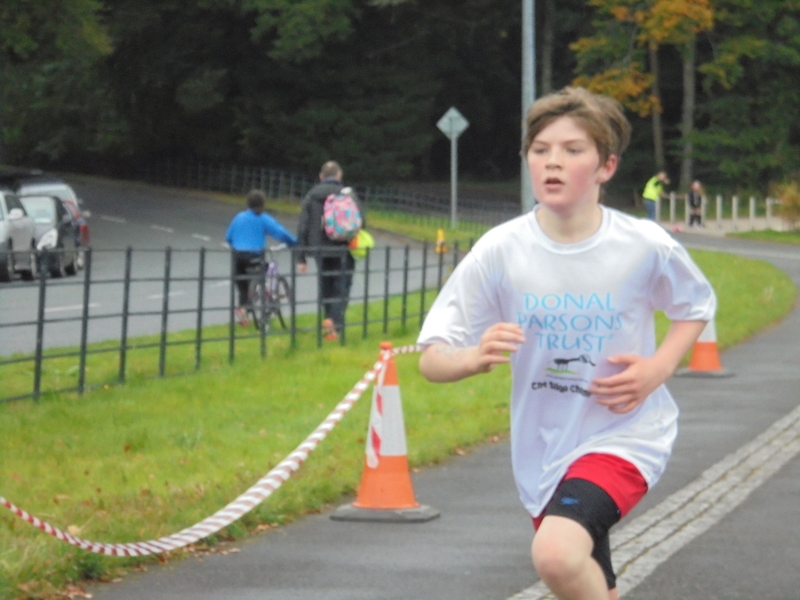 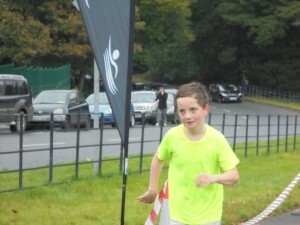 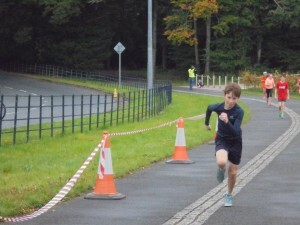 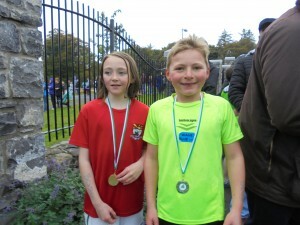 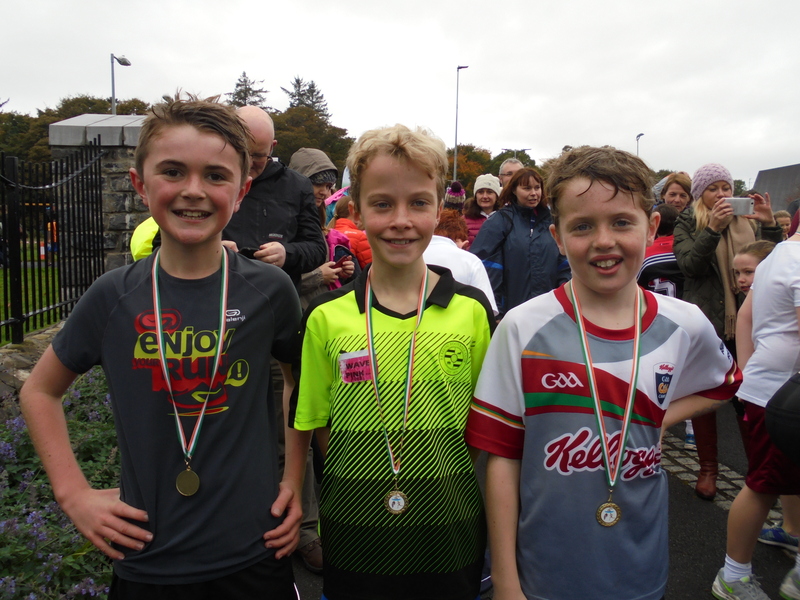 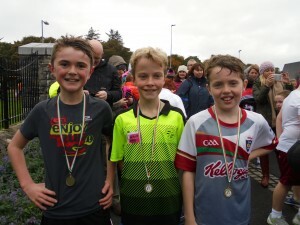 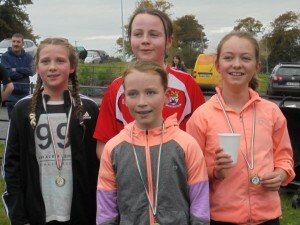 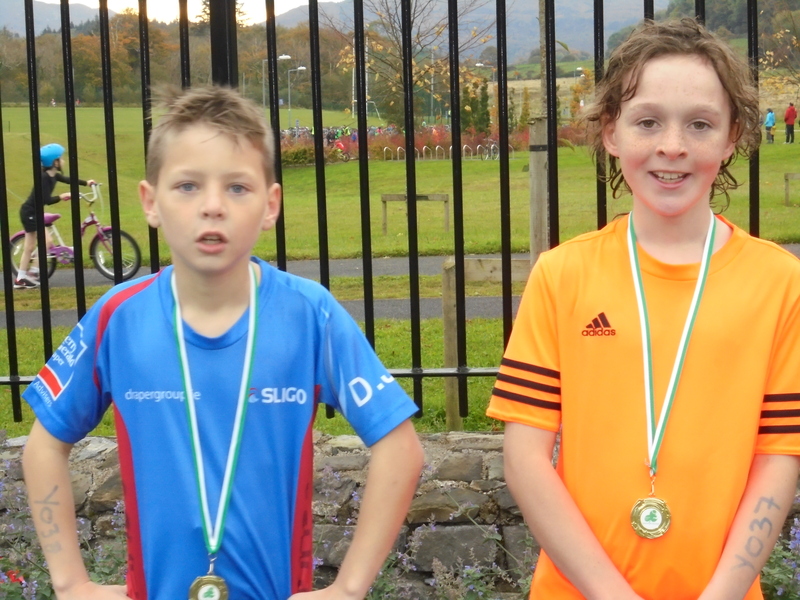 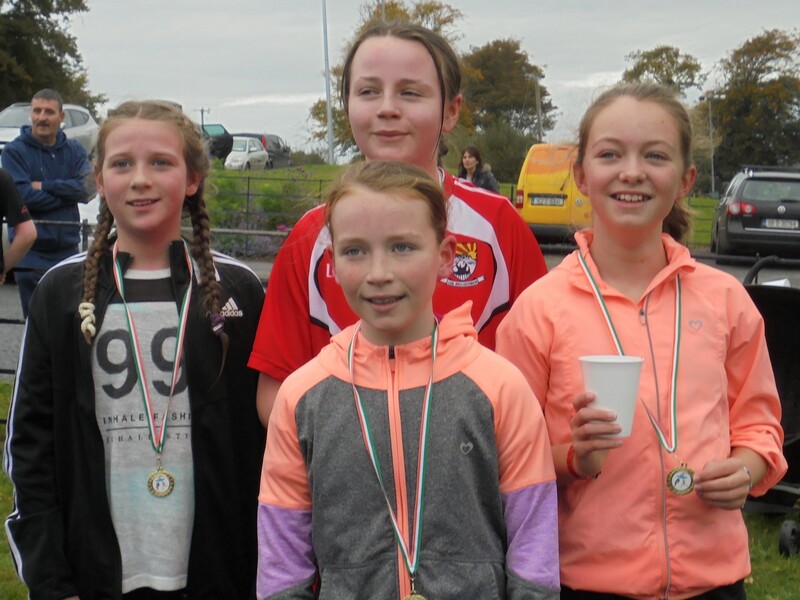 The event was run by Triathlon Ireland in conjunction with Youth Sport West and Sligo Sport and Recreation Partnership. 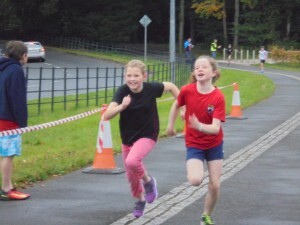 It was extremely well organised and a great experience for all involved. The children got a real sense of achievement from completing the event and receiving their medals.